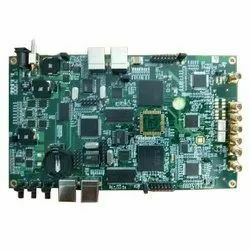 Our range of products include linux evaluation board for beginners, openwrt wifi evaluation board, internet of things evaluation board with sensors and pycom evaluation board with wifi, bt, lcd. OpenWRT based Evaluation board for begineers, hobbiests, Student Trainers and students who want to learn basics of networking. Router, Bridge, Firewall, DHCP etc can be learned and experiements can be done. 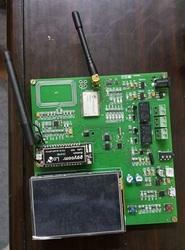 OpenWRT Evaluation board with Wifi, Ethernet, USB host, ready to use for development of any openWRT stack and for training purposes. 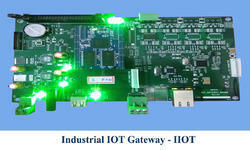 Linux evaluation platform with below sensors, can be utilised for smart city projects. Pycom based evaluation board with Micropython libraries to showcase BT, Wifi, LCD, relay functionality on the board. Its a very good prototype platfrom for designing micropython based electronic devices. 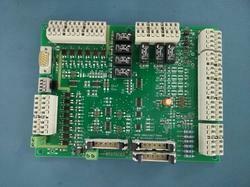 Looking for Evaluation Electronic Boards ?